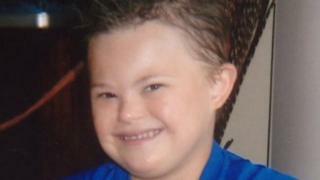 A doctor imprisoned over the deaths among a six-year-old boy can return to work, a medical tribunal has ruled. 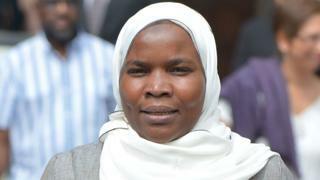 In 2015, Dr Hadiza Bawa-Garba was spotcheck guilty of gross negligence manslaughter over the death of Jack Adcock. She was impressed off in 2018 but file an appeal government decisions and earned her attempt to be reinstated to the medical register. The Medical Practitioners Tribunal Service( MPTS) has now ruled Dr Bawa-Garba can return to work, but exclusively under close supervision. The doctor will resume slog – although at a lower tier than she was previously employed under – once she returns from maternity leave in February 2020. 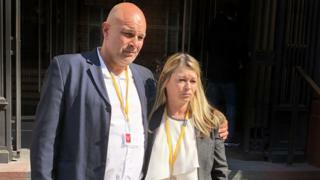 Tribunal chairwoman Claire Sharp said the chance of Dr Bawa-Garba putting another case at unjust hazard of harm was low-toned and she had engaged a “significant” amount of remediation. However, the appeals tribunal spotted the doctor’s fitness to practise was “impaired” as she had not had face-to-face contact with cases since 2015. Jack’s mothers, Nicky and Victor, from Leicestershire, had defended Dr Bawa-Garba being allowed to practise again. Giving suggestion at the hearing, the doctor apologised to the Adcock family. In 2011, Jack, who had Down’s syndrome and a mind provision, died from a congestive heart failure came as a result of sepsis 11 hours after being admitted to hospital. Prosecutors in Dr Bawa-Garba’s criminal visitation said his death was caused by an inappropriate diagnosis and “serious neglect” by staff. Dr Bawa-Garba’s defence said she had worked a 12 -hour shift with no separate and there was miscommunication on the ward. The doctor was removed from medical responsibilities ahead of the trouble. She was later given a two-year suspended convict by the court. In 2017 the MPTS suspended her from the medical register for a year, but the General Medical Council appealed against government decisions and in January 2018 she was struck off at the High Court. 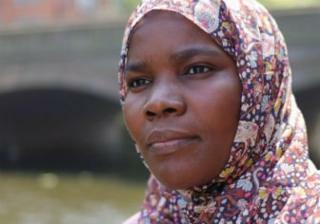 Dr Bawa-Garba subsequently took her action to the Court of Appeal and in August triumphed her proposal to be reinstated. She is currently serving a postponement until July but wants to return to work full-time in February. Giving its decision, the MPTS said the doctor had “reflected appropriately” on the events of Jack’s death and had undertaken significant steps to remediate concerns identified in 2017. 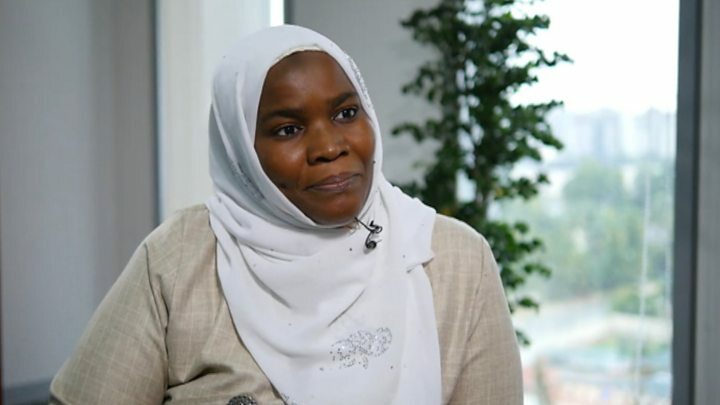 It included: “‘The GMC and Dr Bawa-Garba’s representatives both submitted to the medical practitioner tribunal that her fitness to practise remains impaired due to the length of hour she has been out of practice. However, Jenny Vaughan, laws and policies officer for the Doctors’ Association UK, said it was “right” that Dr Bawa-Garba would be allowed to return to work.